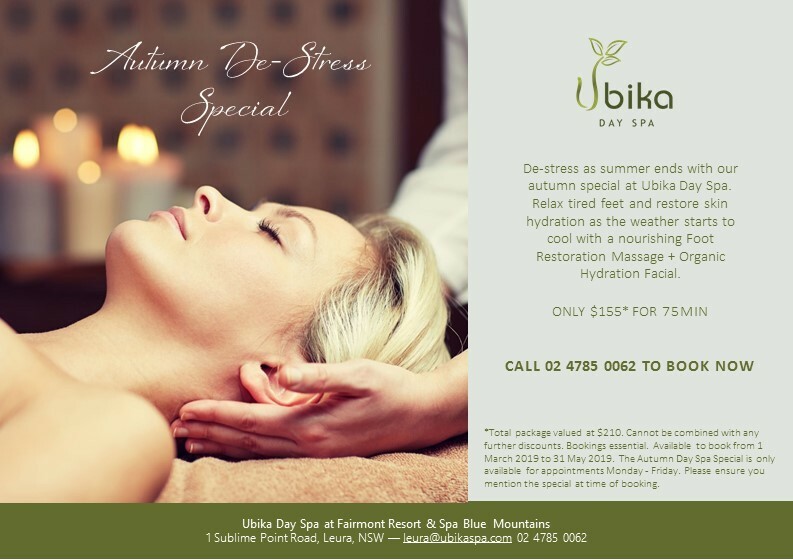 The exquisite new 16 room Ubika Day Spa is now open. — UBIKA is an Ancient Indian Sanskrit word meaning ‘to grow’. Our philosophy at UBIKA is to plant the seed (and help nurture it) for your continued physical, emotional and spiritual growth. Inspired by the seasons, our surrounding environment and the needs of busy people, we are proud to bring you our menu of iKOU spa treatments. 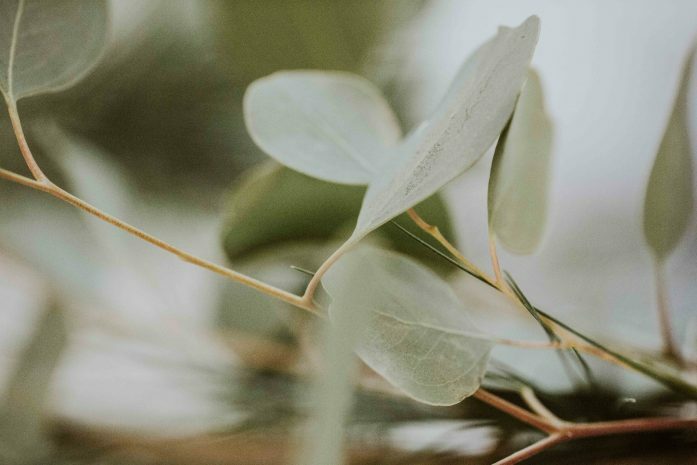 iKOU is based in the Blue Mountains Australia, and creates spa journeys inspired by nature, with sensory details of global spa culture infused into every experience. 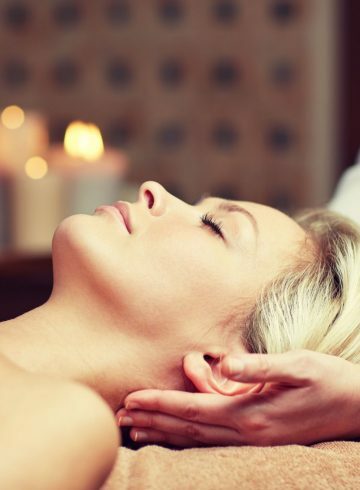 UBIKA tailored massages pay attention to the extra details, encouraging deep relaxation while providing benefits of a healing touch. 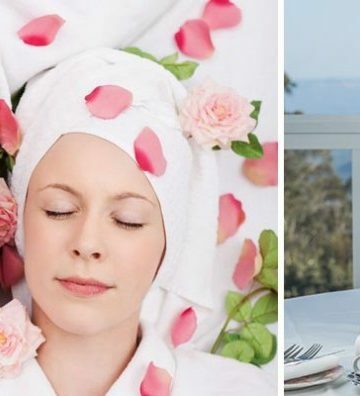 If you’re in Blue Mountains and in search for some relaxation, check out our massage treatments below. Our body treatments are designed to improve your body’s circulation,relieve muscle tension, relax your body and hydrate your skin. And if that’s not enough all of our body treatments assist with your overall well being. Each of our fa’cials are customised to meet the needs of your skin to ensure you achieve the best results possible for you.